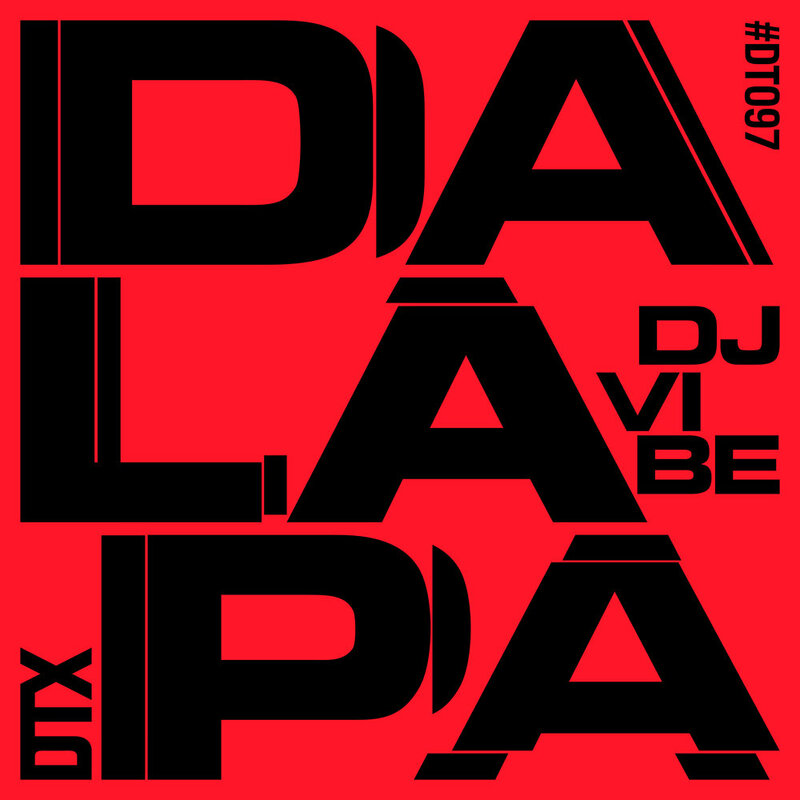 DJ Vibeâ€™s new EP â€˜Da Lapaâ€™ is a three tracker packed with a stellar selection of house music. â€™Specialâ€™ opens the show with a looping vocal sample that bounces along over a raw house groove. Deep synth stabs offer an old school vibe which works perfectly alongside the vocal which arrives in full after the main drop. â€˜We Canâ€™ then follows with a tribal feel drenched in percussion, echoing claps and reverb soaked melodic lines. Closing we have â€˜Eclecticâ€™, dominated by a simple yet highly effective bassline that is sure to get you two stepping on the dance floor. It grows and grows to immense sizes, the most idyllic tune to close this collection.